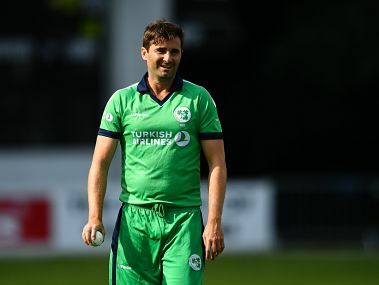 Ireland batted first after winning the toss, but struggled to build any momentum as teenager Khan wreaked havoc with his leg-breaks. 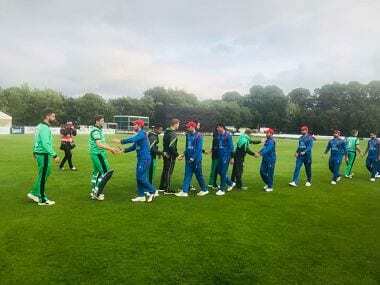 Zimbabwe lost a World Cup qualifying thriller by just three runs to the United Arab Emirates at the Harare Sports Club on Thursday, allowing Afghanistan and Ireland to clash in a winner-takes-all tie for a place in the 2019 World Cup. Are Ireland, Afghanistan better prepared for Test cricket than Bangladesh of 2000? 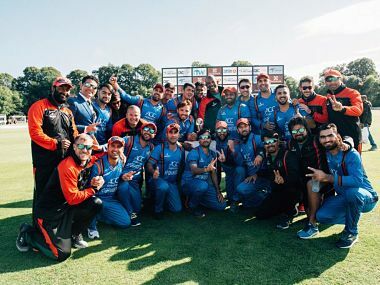 Both Cricket Ireland and Afghanistan Cricket Board have already introduced the system of having centrally contracted cricketers.